Our Team — Renewable Power Corp.
Renewable Power Corporation is a private, locally owned company which was established in 2000 and is located in Roberts Creek British Columbia. Our vision is to be the best, most innovative provider of clean, renewable hydro power in British Columbia. The Renewable Power Corporation team is the most skilled group of small hydro experts in British Columbia. Unless mentioned otherwise, everyone listed is a resident of the Sunshine Coast. Peter is an electrical engineer with extensive experience in hydro including design, construction, maintenance, and management. He designed the McNair Creek facility's electrical equipment and was the client engineer for the entire project from start to finish, which was the only IPP hydro project in BC to be completed on time and under budget. He has been in the small hydro business since 1983. He is the owner of the company. Andy is a civil engineer with a master's degree in environmental engineering. He has extensive experience in project management and is a registered Project Management Professional. Andy was the owner's construction manager during the construction of the Tyson Creek project and has been involved in the development of the Narrows Inlet group of projects. Micah has 9 years of experience in the hydro industry, working for developers and civil engineering designers. He has a bachelors degree in Environmental Engineering and is a Professional Civil Engineer registered with APEGBC. Fred has many years of plant operation, construction, and commissioning. Fred brings a wealth of experience to RPC, and specializes in system automation (PLC/HMI programming and troubleshooting), as well as overall plant operation, montioring, and maintenance. Dan has over 20 years of plant operation, construction, and commissioning experience. Fred brings a wealth of experience to RPC, and specializes in system automation (PLC/HMI programming and troubleshooting), as well as overall plant operation, montioring, and maintenance. He was the head plant operator for the Brandywine Hydro Plant. 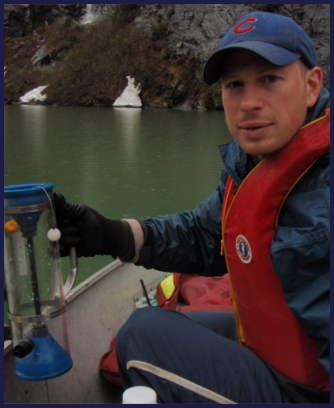 Jake is a mechanical engineering technologist with a bachelor of science in Physical Geography and Earth Sciences. 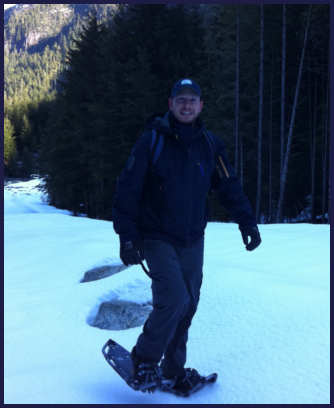 Jake assists with project management and project hydrology and is an operator of the Tyson Creek project. Ron is an experienced Project Manager, having been involved in the the civil, mechanical, and electrical project management of 20 hydro developments in BC, Nova Scotia, and the USA.